Annual Easter week 16! Resort has numerous onsite activities! Buyer May Receive A Title Fee Credit, Inquire For Details! Suite is on the 1st Floor! 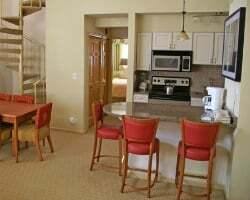 Ideally located near Beaver Creek mountain! Prime ski week! Large 2 story loft on 3rd floor sleeps 10 and has awesome views! 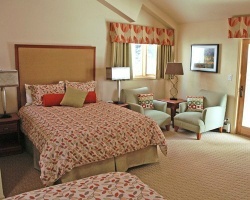 Perfect resort for enjoying the Vail area! Make an offer today! Buyer may receive a title fee credit, inquire for details! Large loft with plenty of room for family and friends! Buyer May Receive A Title Fee Credit, Inquire For Details! Or Best Offer! 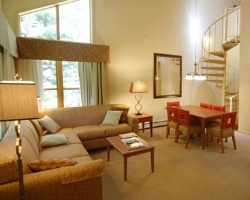 Each suite includes a fireplace, fully equipped kitchen and more! Buyer May Receive A Title Fee Credit, Inquire For Details! 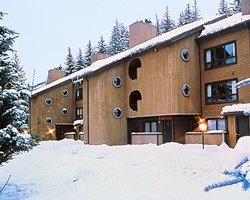 Located only a short distance from Vail Village! Platinum ski season week 50! Buyer may receive a title fee credit, inquire for details! Exciting resort with endless activities to indulge in! Buyer may receive a title fee credit, inquire for details! Annual platinum season week 6! Enjoy having all the comforts of home; away from home! Buyer May Receive A Title Fee Credit, Inquire For Details! Annual Platinum season wk 25 in Colorado! Each suite either has a balcony or patio! Buyer May Receive A Title Fee Credit, Inquire For Details! Christmas week 51 in scenic & fun Aspen! Huge loft unit for family or friends! Buyer receives complimentary closing credit; inquire for details! Go skiing in Aspen! Yearly usage in February week 7! Buyer receives complimentary closing credit; inquire for details! Great resort for enjoying the Vail area! Only a short distance to Vail Village! Prime ski week 50! Inquire for details! Enjoy 3 weeks vacation every year! Week 9, 10 and 11! Buyer may receive a title fee credit, inquire for details!